Why Pressure Grouting in Perry? At Level Up Foundation Repair we are highly trained and specialized pressure grouting professionals. Our vast experience helps us to handle any situation in which pressure grouting is necessary. We thrive to give the best possible service throughout Perry. 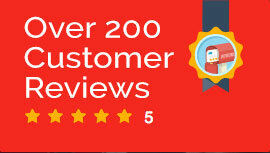 Customer satisfaction is our primary concern as well as the safety of you and your home. 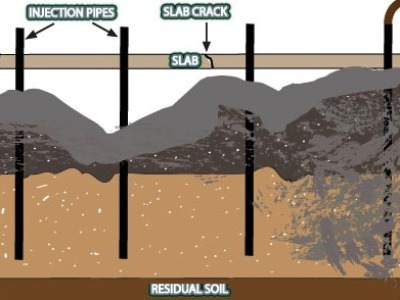 The process we use to perform pressure grouting will be used in areas which are somewhat isolated. Sometimes you may hear this method called grouting. Grout is used to strengthen the support of your home. This is done by injecting the grout into the hard to reach areas. The methods we use are highly specialized and used by professionals across the world. Level Up Foundation Repair in Perry. 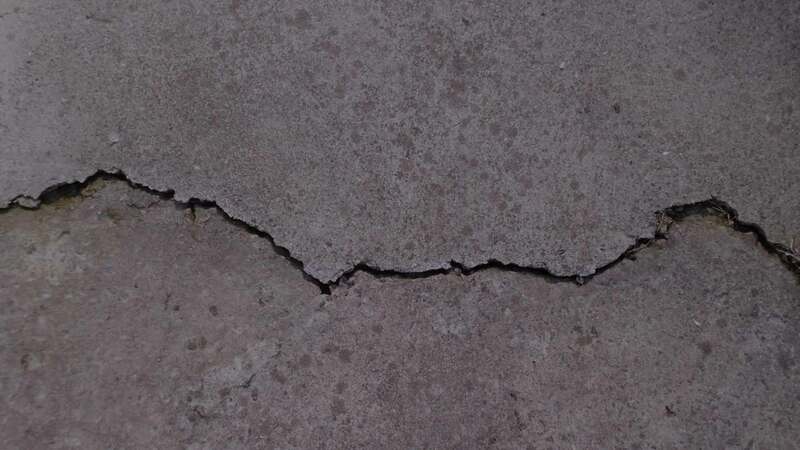 Pressure Grouting Foundation Repair Contractor in Perry, Oklahoma.